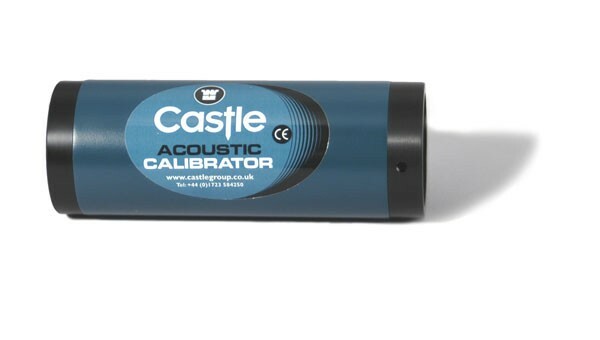 The Castle GA601 produces a calibration tone of 1000Hz at a level of 94dB re 20µPa at the microphone. 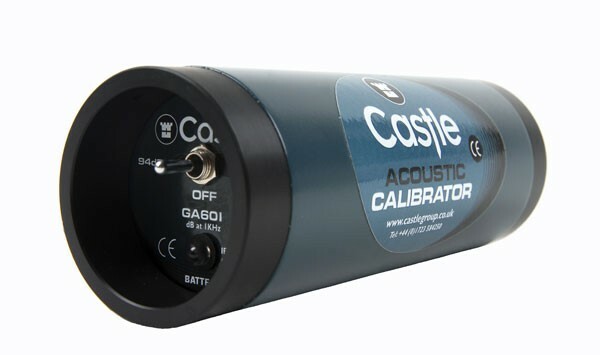 The GA601 Acoustic Calibrator comes with a 12 Month Manufacturers Calibration with Certificate, however if you require UKAS Calibration this can be added below. 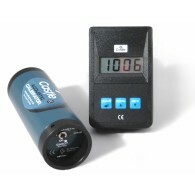 Most Measurement codes of practice and good practice demand that an independent acoustic calibration of any sound level meter should be made before and after a series of measurements and the Castle GA601 provides just that facility. It produces a calibration tone of 1000Hz at a level of 94dB re 20μPa at the microphone. It is supplied with a ½” cavity. To operate the GA601, simply switch the return switch to the right hand side. The switch will then return to the centre and the GA601 Acoustic Calibrator will product a tone of 94dB at 1000Hz for 60 seconds, after which it will automatically switch off.